LBE-5AC-23 is end of life (EOL). 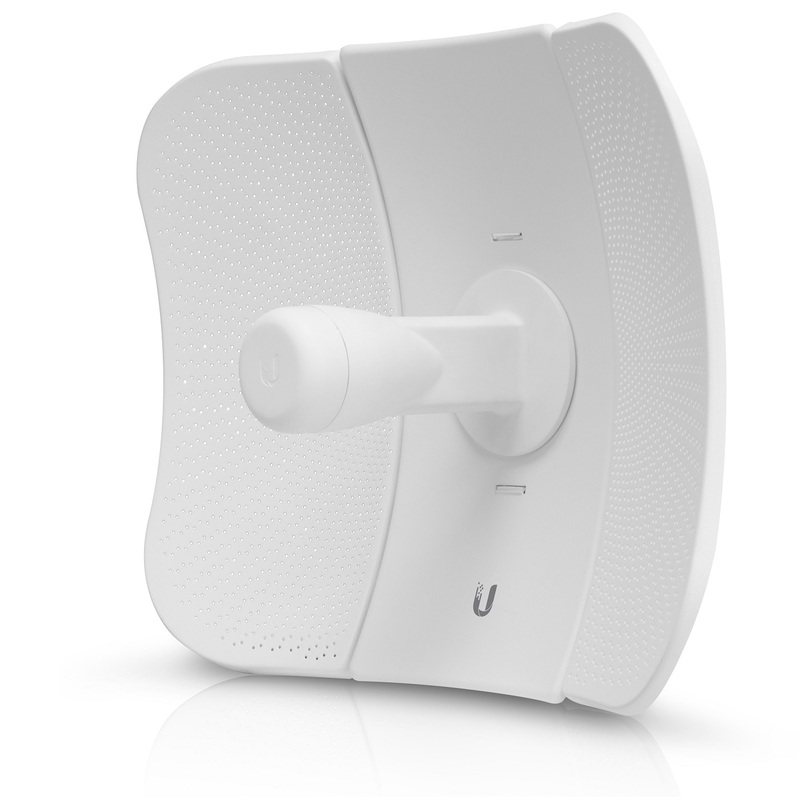 Ubiquiti recommends LBE-5AC-Gen2 for functional replacement. The LiteBeam is the latest evolution of a lightweight and compact, outdoor wireless broadband product from Ubiquiti Networks. Designed to be an affordable cost/performance solution for long-distance, wireless broadband bridging, it operates in the worldwide, license-free 5 GHz frequency range with high-performance speeds. The LiteBeam combines proprietary hardware and software technologies to deliver its breakthrough combination of throughput and range with cost-effective value.